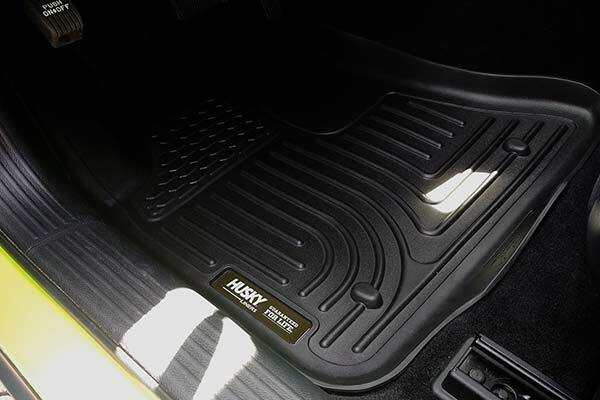 Husky Liners 98602 - Husky Liners WeatherBeater Floor Liners - FREE SHIPPING! 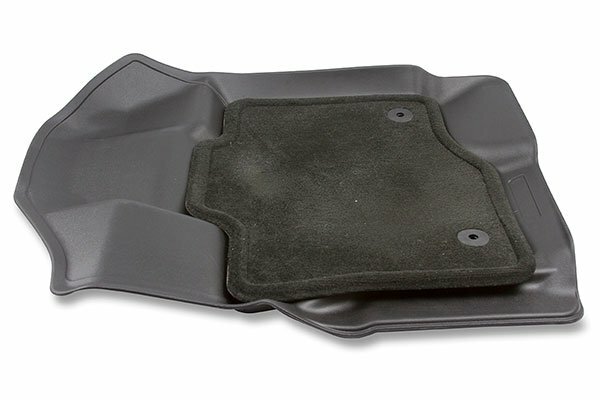 These liners fit well and provide good coverage/protection. 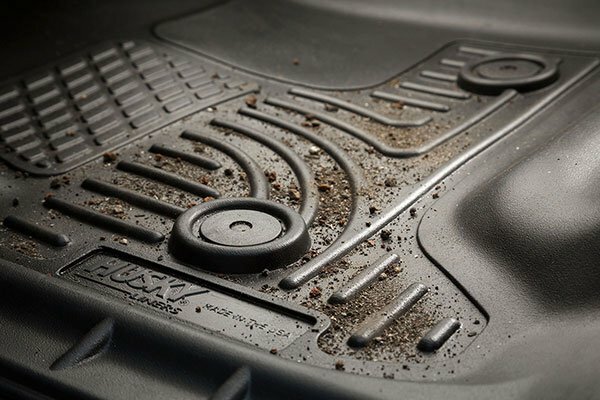 They look a little generic compared to the weathertech but, do the job for less money. 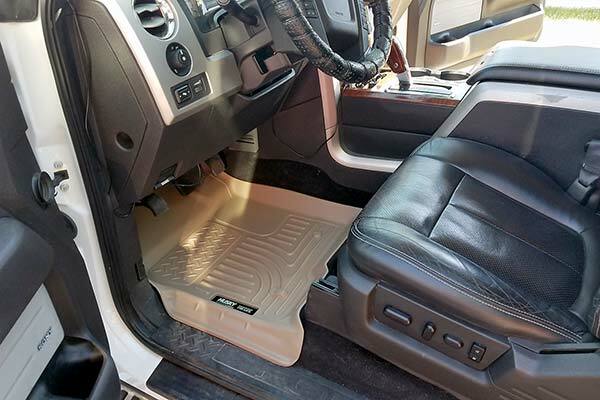 We needed a good and rugged floor liner without breaking the bank for my wife's new car. 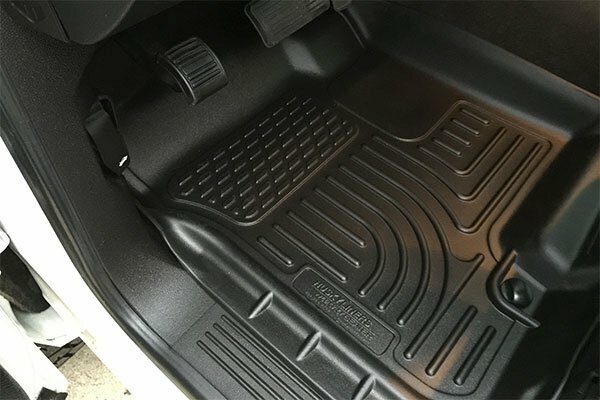 I purchased the Weatherbeaters for my 2011 Tundra last year and they have held up great and keep are super easy to clean. 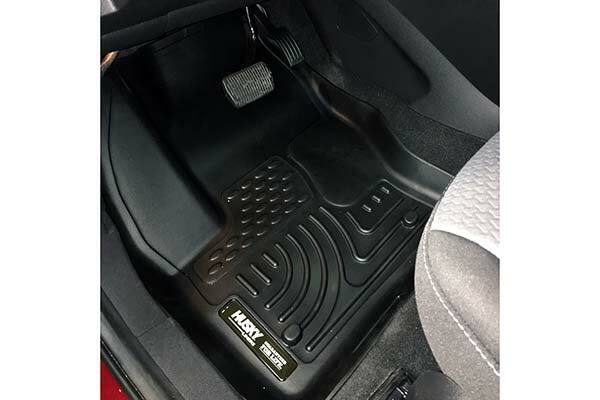 I highly recommend them if you are on a budget, I'm sure the more expensive brand floor liner is great, but for the price you can't beat the husky's. Always happy with Husky's floor liners. 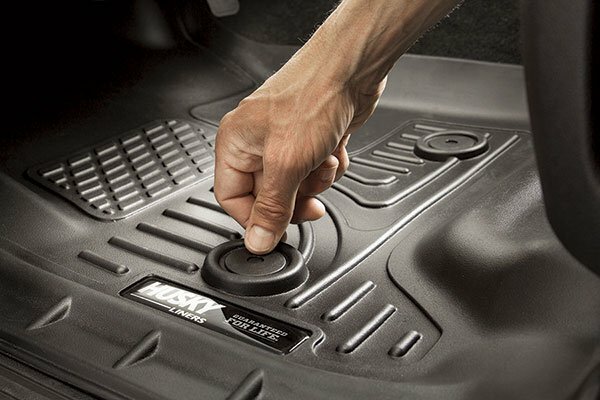 Put them in every vehicle i have/had. 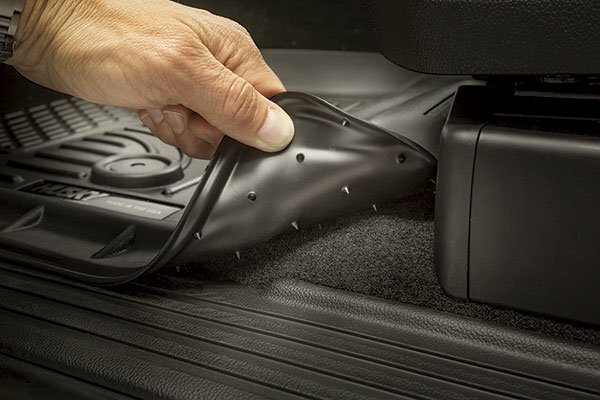 Excellent protection, excellent investment. 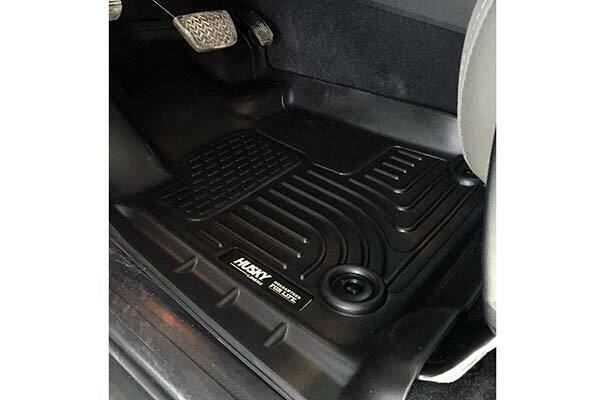 This is our second purchase of the same product for different vehicles. 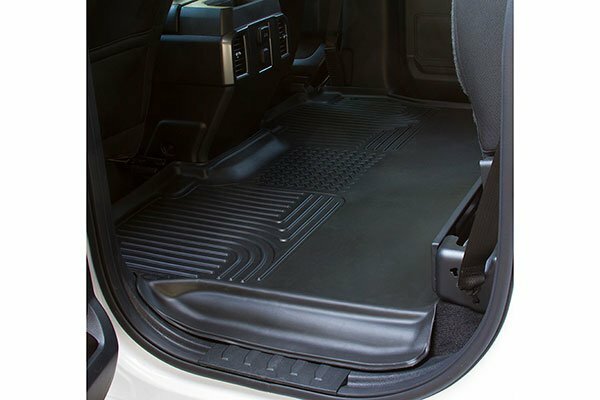 I recommend these mats to anyone who wants to protect the flooring in their vehicle. 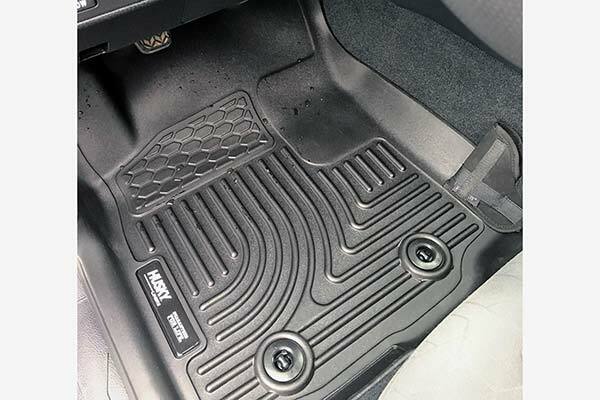 We have one set that is about 3 years old and they look like new along with the car floors. We are very happy with our purchase. I like these liners so far. 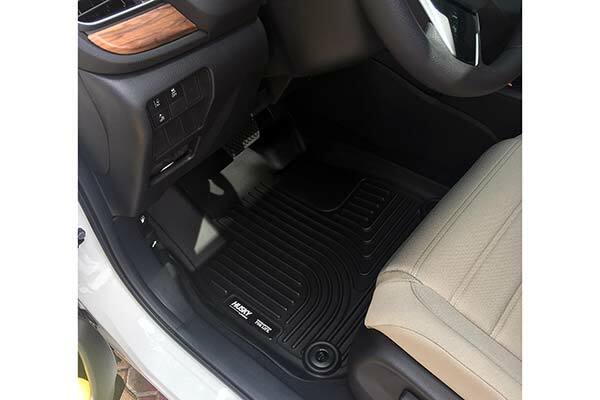 I was worried the grey would be too light for the 2010 altima interior but the liners are a little darker than the carpet and look good. 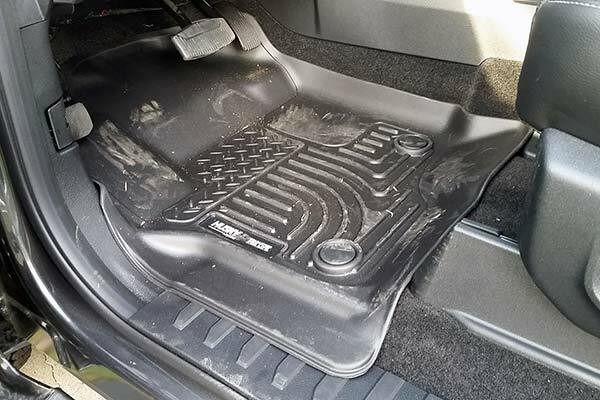 They can be a little slippery when wet, and there is a half inch gap between the liner and the door sill on the passenger side because the liner bows inward. 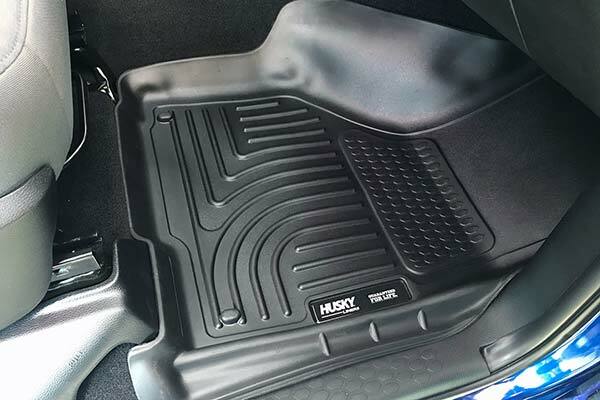 Other than that they give good coverage, even protecting the carpet where my left foot rests when driving. 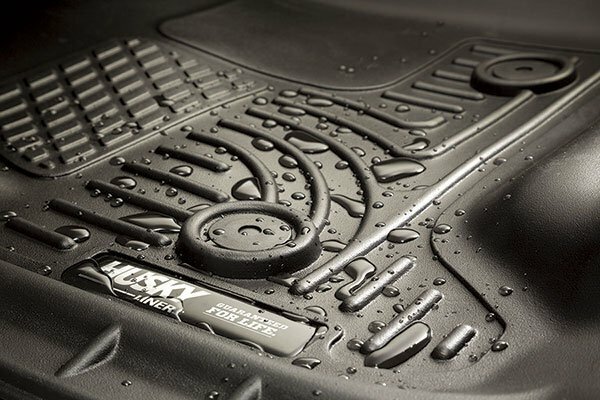 Husky WeatherBeater Floor Liners fit really well in my Nissan Altima. 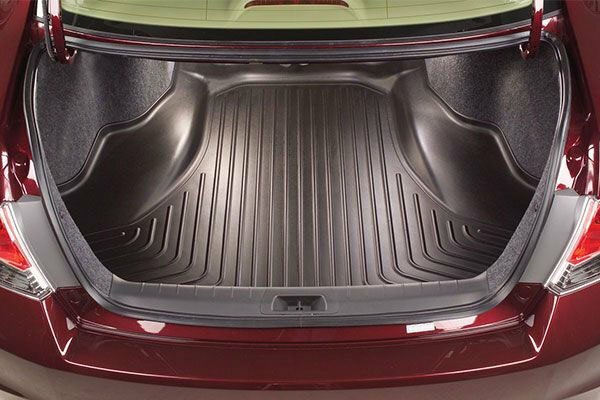 I also liked the way the rear liner fit all the way across the rear floorboard. They're great! 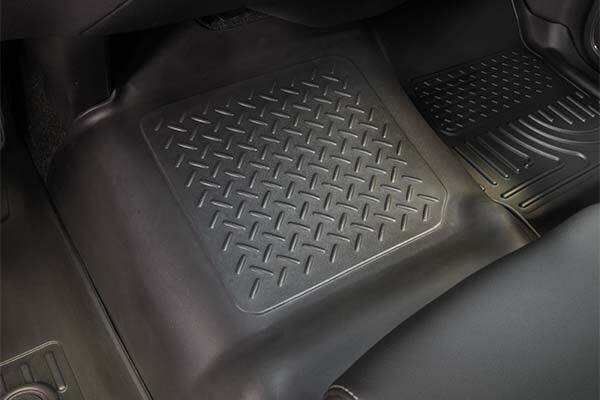 The mats I received in the mail were a perfect fit for the car. The only thing that could be improved upon slightly would be the color. 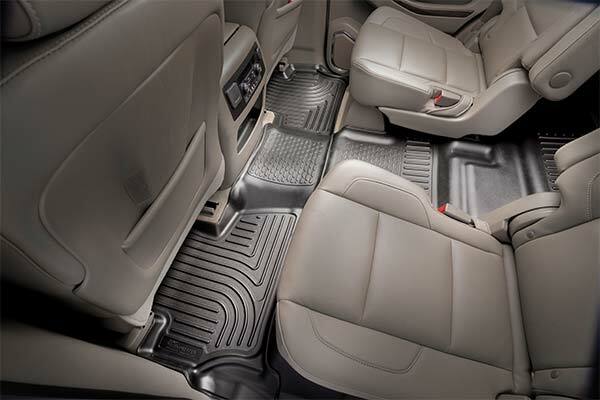 The gray color was a bit too light and did not match the car interior or carpeting exactly. These were a birthday gift for my niece to go in her new car. She loved it! Fit was very good. 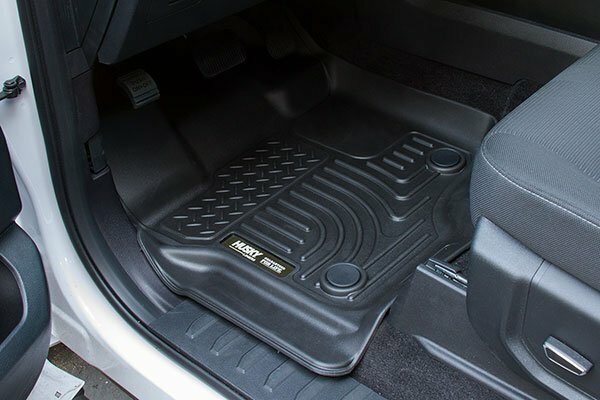 Looks like they will do the job this winter. I like them. Thet are not as thick or deep as the ones I got for my Ram or 300m a few years ago,but these are still worth the money. 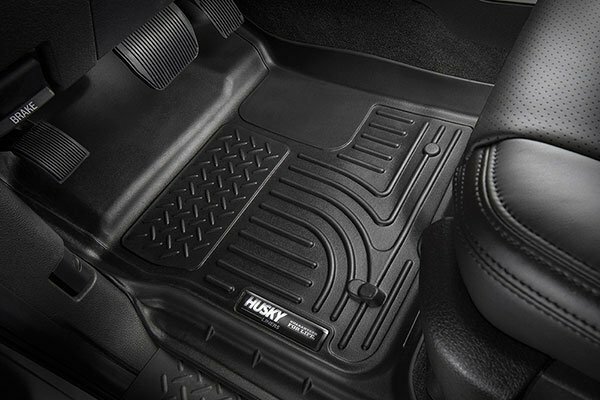 Fit perfect,and do catch the slush. Time will tell if they will last as long as the thicker ones. 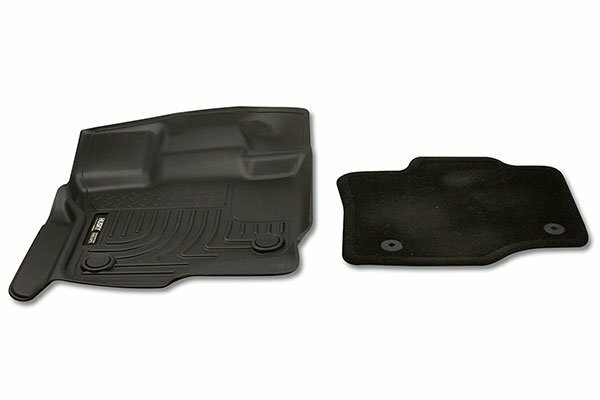 Reference # 766-182-803 © 2000-2019 AutoAnything, Inc.